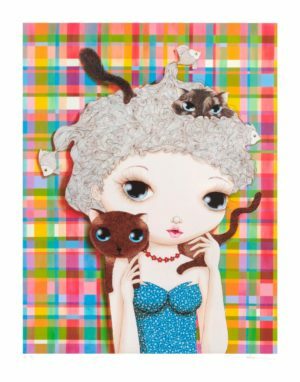 View cart “Nina Pandolfo: Mikimi, Limited Edition Print” has been added to your cart. 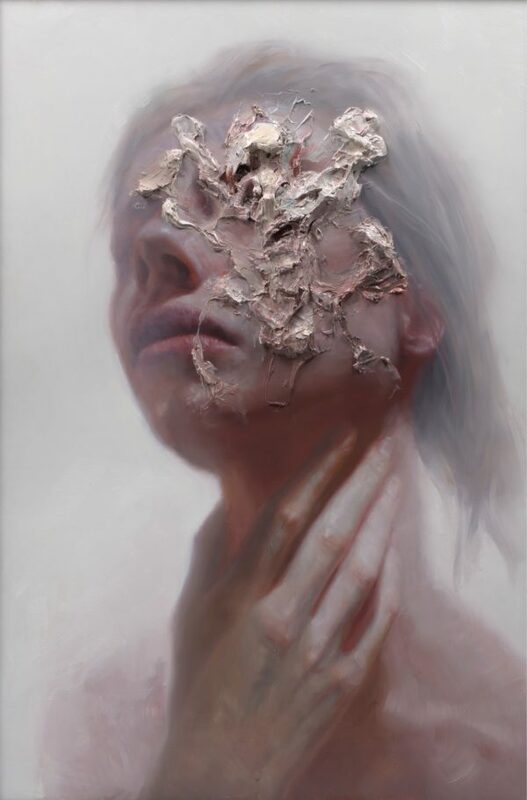 Henrik Uldalen was born in 1986 in South Korea. He was raised in Norway and moved to London in 2015. 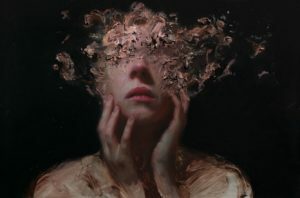 He is a self-taught artist whose creative production revolves around classic figurative painting, presented in a contemporary manner. In his work he uses oil paint and works on figurative subjects that have a sense of vulnerability and fragility. Henrik explores the dark sides of life, nihilism, existentialism, longing and loneliness, juxtaposed with fragile beauty. The atmosphere in his subject matter is often presented in a dream or limbo-like state, with elements of surrealism. 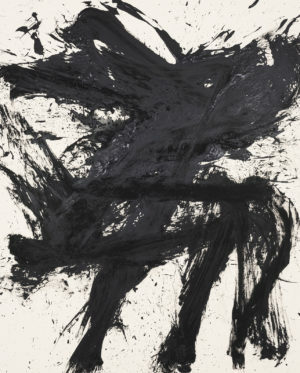 His focus on atmospheres rather than narratives and realism leaves his painting open for many interpretations.